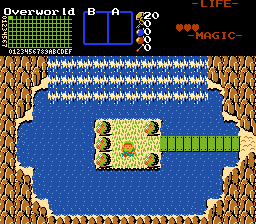 This is a remaster of my first built, completed quest, Link's Rise. This remaster is going to adjust many things and fix many bugs that I didn't fix in the original release of the quest. A remaster of my first built quest, Link's Rise. 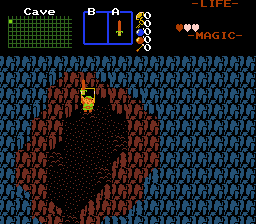 ~Observing the scaling of this remaster, Heart total will come to 20, removing 4 from the original 24 count to allow more Heart Pieces to be hidden, removing the absurd amount of heart container gets within. ~More shops may be around by comparison; New Super Bomb secrets make this somewhat required. ~The world is going to look different and better ~ Dungeon layout will be updated and changed around to allow dungeon-item puzzles. ~ Dungeons after L3 will be significantly shorter than their original design; applies to minidungeons too. 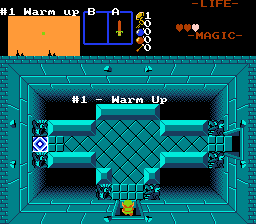 ~There will be new music ~ Quite a bit more, and variation will be added to dungeon music and boss battles. ~Some scripts will be used ~ Probably simple ones like Enemy Music for bosses and mini-bosses, and messages. ~There might be some new areas to explore ~ On the fence with this one, likely a few to give more story to this quest. 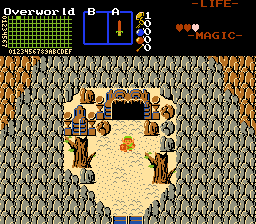 Most cave -> item rooms are changed to go to an actual cave map or are removed in favor of a treasure chest get. A new cave or two for certain dungeons. ~Many bug fixes ~ Plenty.